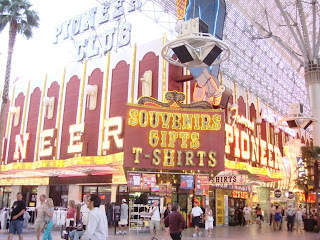 I guess I'm featuring Las Vegas in my wordless Wednesday..try to post it now because it seems that I will be busy tomorrow..This was taken in Fremont Street Experience in Las Vegas! good luck to everyone for the coming month of July! oh how I miss Vegas!